When Maxi came into the hospital a few years ago her life was in the balance. For the previous few weeks she had been losing weight, had less interest in food and was drinking a lot. These are very common signals that an older cat may have kidney disease. Sure enough, after some diagnostic tests, this is exactly what Maxi was found to be suffering from. This has never been a good disease for older cats to deal with, but with some newer treatments and good management, kidney disease does not have to mean an immediate end for our feline elders. Maxi was 17 at the time of diagnosis and, like many older cats, was starting to lose body tone and muscle mass. With her kidneys now failing, she was left feeling thirsty and needing to drink a lot. She occasionally became constipated because of her frailty and dehydration. Blood tests confirmed elevated levels of urea, creatinine and phosphate in her blood. She also had reduced levels of potassium and was hypertensive (had high blood pressure). The kind of kidney failure that Maxi has is more correctly termed chronic renal insufficiency. Her kidneys were doing something, but not enough to keep her going. They just needed a little bit of help to slow her deterioration. Happily, Maxi is still with us three years later thanks to a combination of treatments and close management between owner and vet. She gets subcutaneous fluids (fluid injected under her skin) every other day. This maintains a higher fluid intake than she would otherwise have. This has become an easy job for her owner to do and Maxi accepts this as part of her longer life. She is also on potassium supplements and tablets to lower her blood pressure, which if it remained high, would further damage her precious kidney cells. In order to eat a special diet, she will sometimes need some encouragement which we address by giving her some appetite stimulant tablets. Finally, the odd bout of constipation has been managed with a few simple enema suppositories. Put simply, a few changes to her diet, a couple of tablets a day and some additional fluids have extended a very good quality life for Maxi. 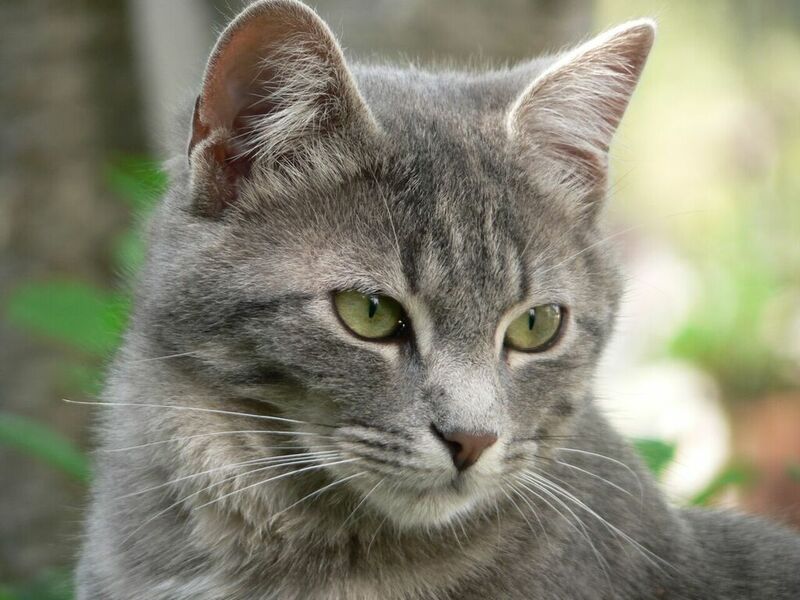 The ability to manage, and the rate of progression of renal disease means that unfortunately not every cat does as well, but most will benefit from these measures. A diagnosis of chronic renal insufficiency does not always mean it’s the end, and many elderly cats can continue to enjoy a few more years of good quality life like Maxi.